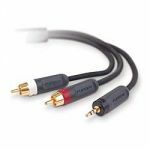 PureAV solutions use advanced technologies and the highest-quality materials to bring you a consistently exceptional audio experience. 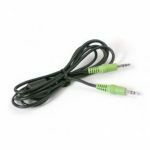 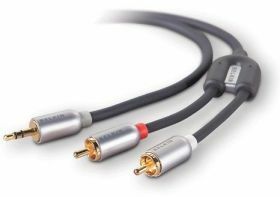 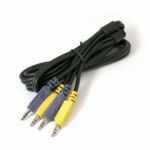 This PureAV Y Audio Cable allows you to connect your portable CD or MP3 players to your portable speakers or AV receiver. Our superior design ensures maximum signal transfer and reduces interference for a natural, more accurate sound.